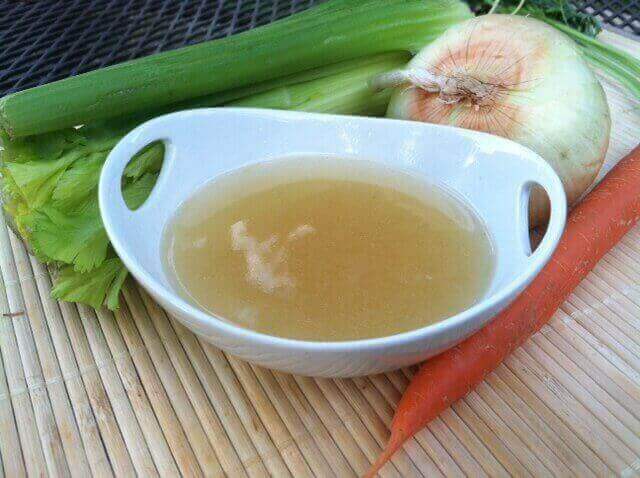 Besides it’s amazing taste and culinary uses, broth is an excellent source of minerals and is known to boost the immune system (chicken soup when you are sick anyone?) and improve digestion. Its high calcium, magnesium and phosphorus content make it great for bone and tooth health. 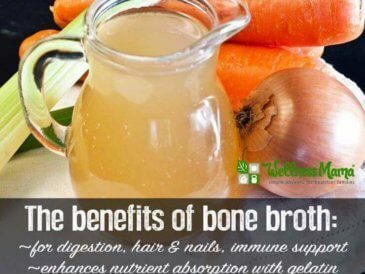 Bone broth also supports joints, hair, skin and nails due to its high collagen content. 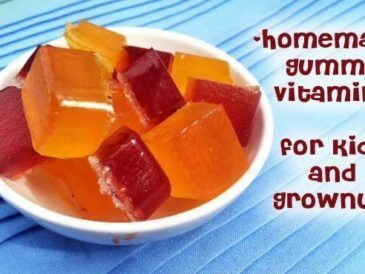 In fact, some even suggest that it helps eliminate cellulite as it supports smooth connective tissue. 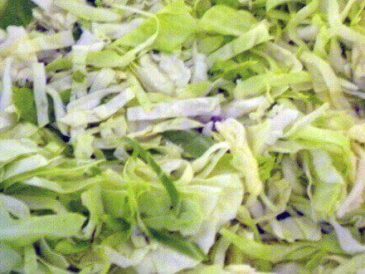 Fermented foods have been through a process of lactofermentation which preserves the vegetables and creates vitamins, enzymes and beneficial bacteria. Anthropological data suggest that those cultures subsisting entirely or largely on native, unrefined foods prepared according to time-honored traditions enjoy better health than peoples consuming a largely refined diet of modern foods. Infertility, heart disease, diabetes, autoimmune disease, mental illness, obesity, dental cavities and other diseases were largely absent in cultures subsisting on a native diet of unrefined foods. 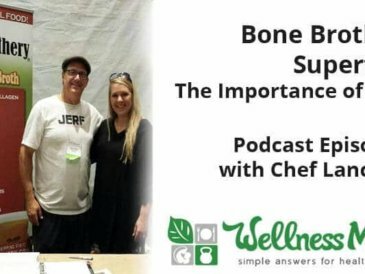 Whole foods lead to whole health. 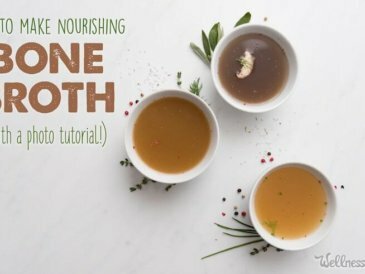 If you have the time, you can make mineral rich bone broth (recipe) and fermented vegetables at home. I often make and consume both of these daily. The book Deep Nutrition really delves in to the reasons for these traditional foods on a genetic level and provides some very compelling research. In the same way, the book Cure Tooth Decay, talks about how these foods can improve oral health and even lead to improved oral health and remineralize cavities. My recipe list contains many recipes that use these traditional ingredients and that contain beneficial fats for optimal health. My “Food Rules” are my blueprint for helping kids adapt to and enjoy a healthier lifestyle. 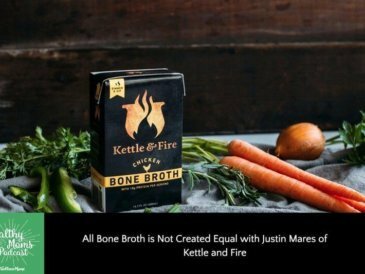 What is the biggest challenge you have with incorporating traditional foods like broth and sauerkraut in to your diet? What traditional food will you soon be trying? Share in the comments below!